Here’s another run-related update! I’ve been off my blog for a couple of months because of some personal issues with my schedule. Anyway, here we go! I arrived a little late in the venue than what I expected. So I rushed to get my bags to the baggage counter and ran directly to the 21k starting line to work on some stretching before the race. I managed to fit myself on the 3rd wave and started a little late than the gun start. 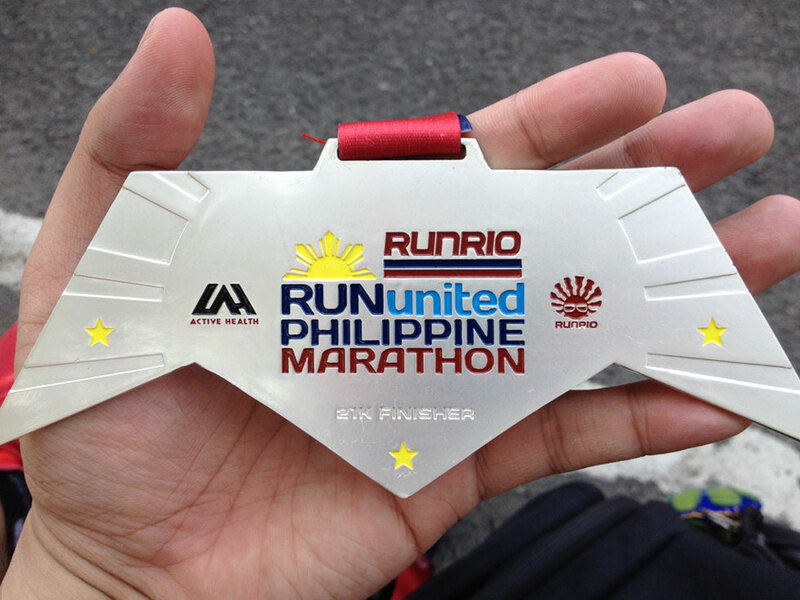 The same with the previous Runrio races that I joined, I expected the race to be fun, exciting and very well organized. So I just ran and enjoyed myself running. I think this is the first time that ran alone. It is a challenge for me because I always find myself stronger with a running buddy than just running alone. 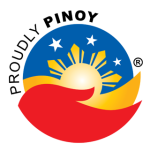 One Response to "Run United Philippine Marathon 2013"